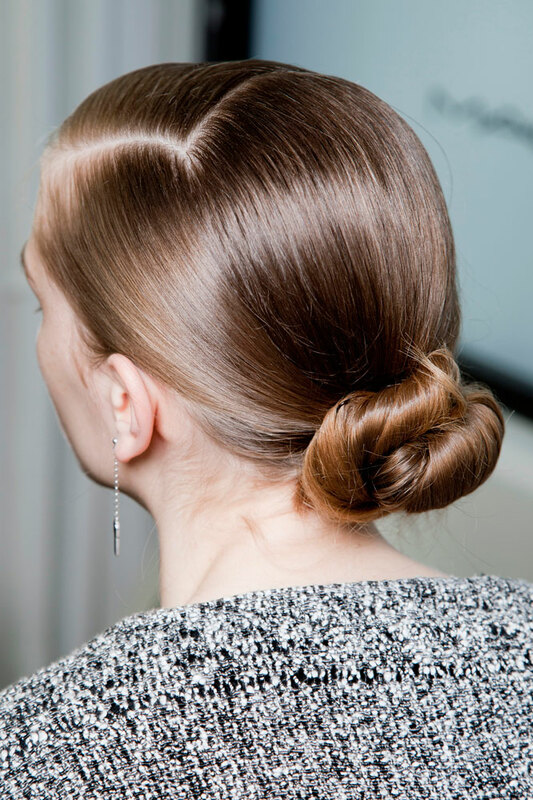 No matter what time of year it is or what outfit you’re wearing, one hairstyle that everyone can agree on is the bun. The classic style is timeless and universally flattering, which attributes to its popularity among the female set. In fact, it’s become such a go-to hairstyle that the boys have borrowed the look from the ladies — most notably, Jared Leto (swoon!). Whether you’re into a more polished and refined look or a casual, undone style, here are 10 different takes on how to make a bun. Half Bun: Not into wearing your hair completely up? 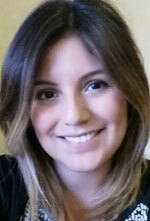 Try this relaxed style and play up hair’s texture for a more undone effect. 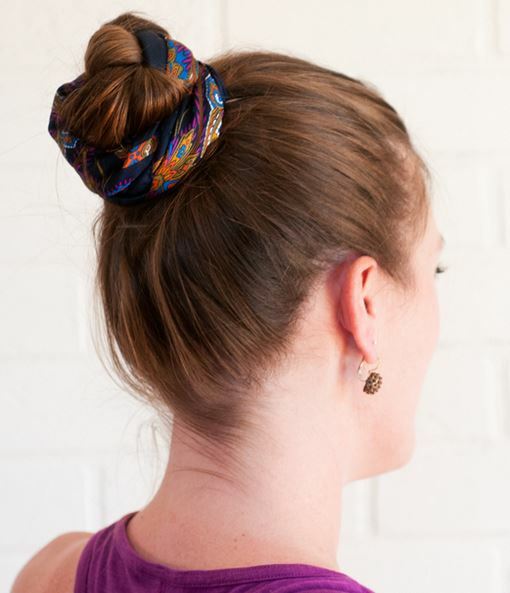 Braided Bun: This chic bun is great for every occasion, especially a more formal affair. 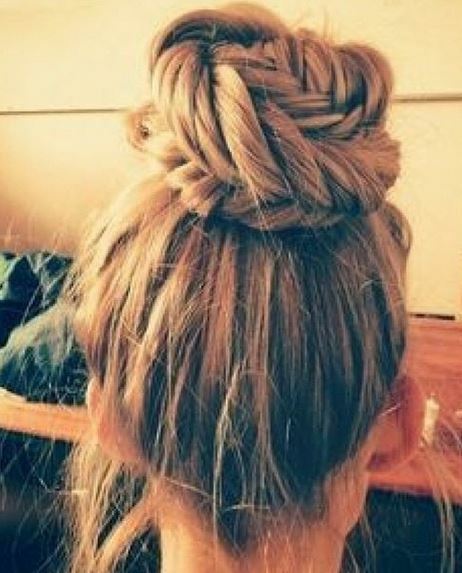 Separate hair into two sections, braid and then twist them into a bun. Voilà! Ballerina Bun: The ballerina bun works best when hair is long, but adding extensions is a good option if you have short hair. 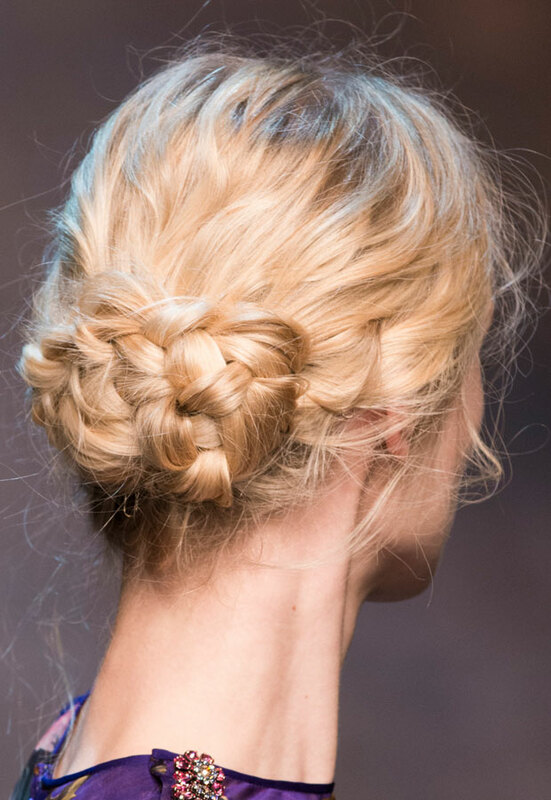 After sweeping your hair up, use a bit of texturizing spray to thicken strands for a fuller effect. Low Chignon: Part hair to the side, pull it back into a low chignon at the nape of the neck and add a shine serum for extra sleekness. Fishtail Bun: If you can put your hair into a ponytail and have mastered the art of the fishtail, then this look is for you. 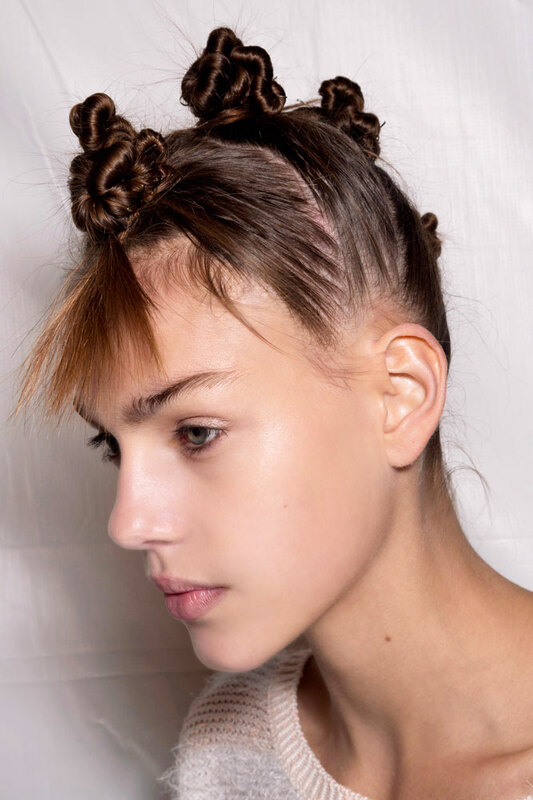 Mohawk Buns: This edgy style was the talk of the town during NYFW and we’re dying to DIY this punk look — just part hair into four sections and twist hair into tight, knotted mini buns. Classic Bun: You can’t talk about buns without bringing up the classic version that popularized the style; slicked back perfection. Top Knot: The messy top knot will always be our favorite go-to bun — just pull hair back and twist it around as desired for a look that is all your own.